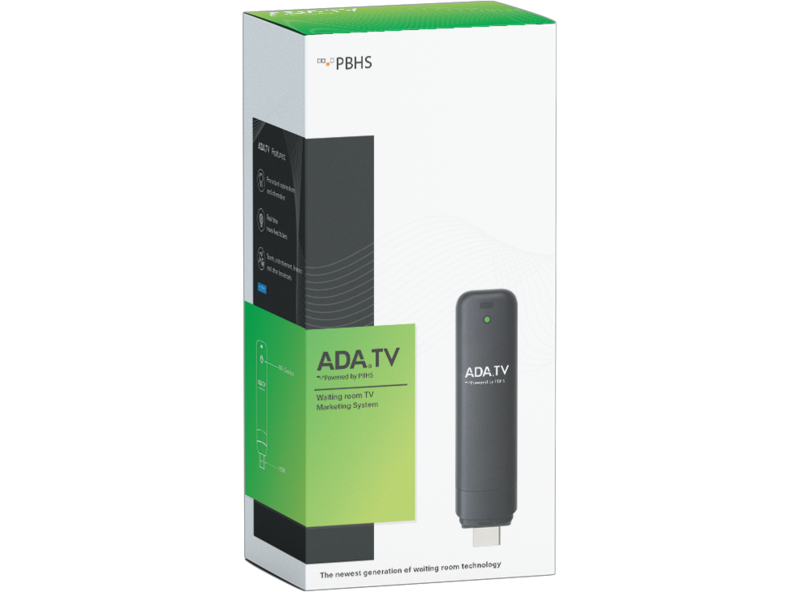 ADA TV is a user-friendly, high-tech entertainment and marketing system for waiting rooms that empowers a dental practice to customize and stream content that will educate, entertain, and promote your services to patients on the TV located in your reception area. Note: Above pricing represents estimated set-up fee plus first month of subscription content. Please call the number below for your personalized quote based on your practice's needs.